Acquiring your Facebook ID is quick and easy. 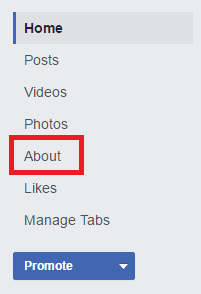 Login to your Facebook page and click the "About" link in the menu tree on the left side of the screen. 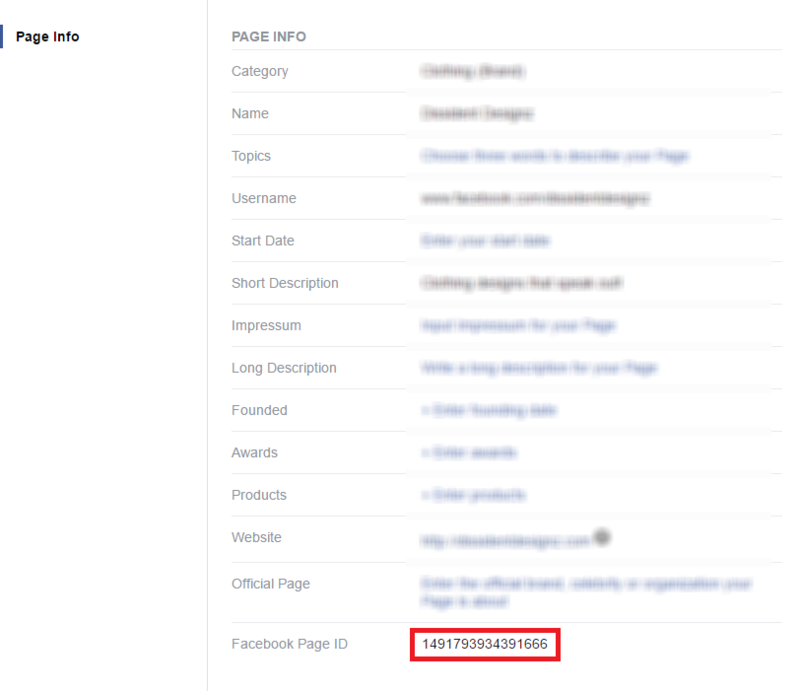 Scroll to the bottom of the page and copy the text next to "Facebook Page ID". 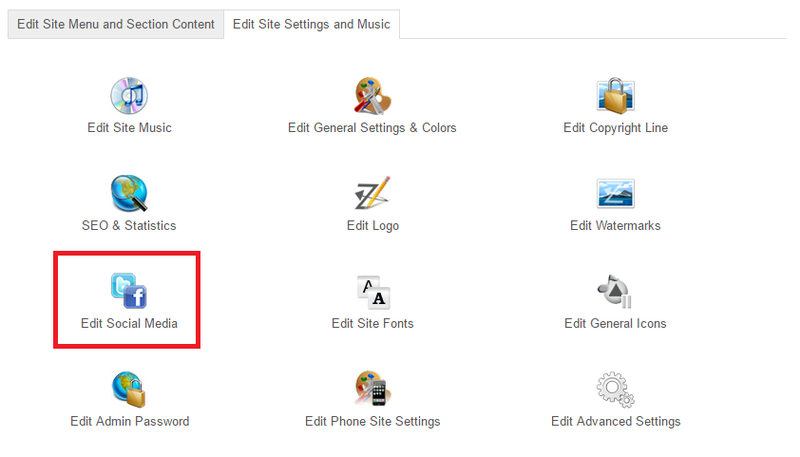 Login to your HTML5 Jupiter sitezadmin, click on the "Edit Site Settings and Music" tab at the top of the screen. Click the "Edit Social Media" icon. Click the "Edit Social Wall" icon. 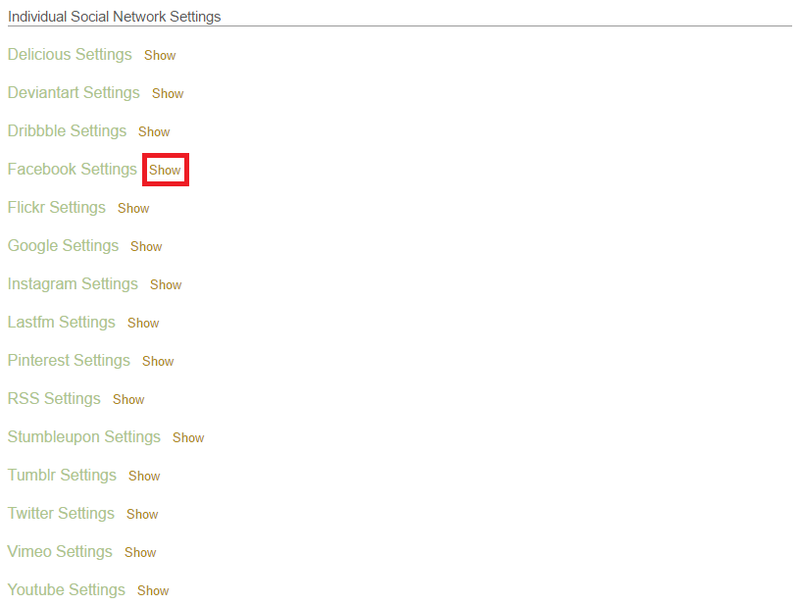 Click the "Show" link next to "Facebook Settings". 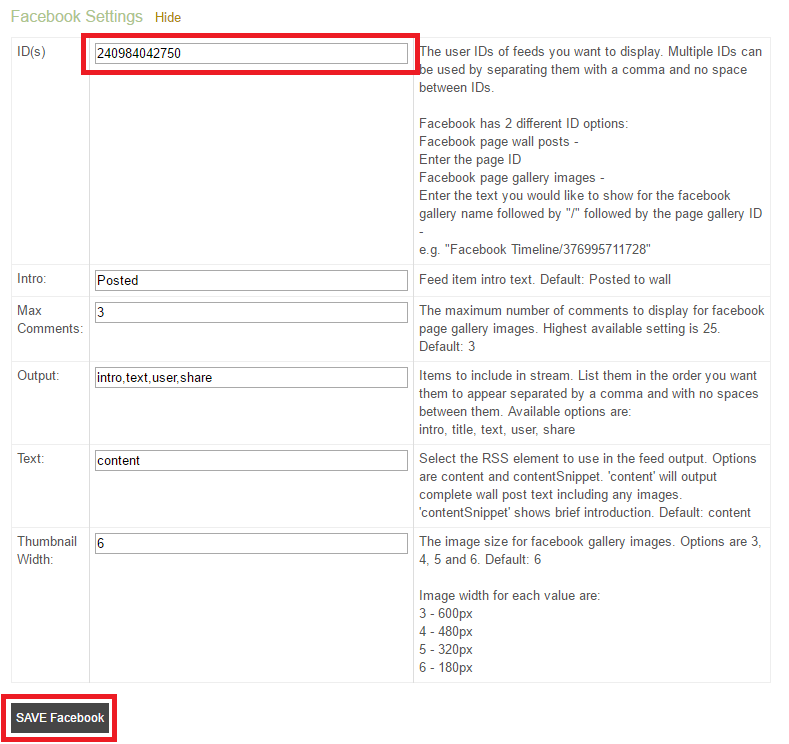 Paste the "Facebook Page ID" into the "ID(s)" field and then click the "SAVE Facebook" button to save your changes. IMPORTANT NOTE: The Facebook feed for the social wall of the HTML5 Jupiter template will only accept Facebook IDs for Facebook "Pages". It will not accept Facebook IDs for personal Facebook accounts.